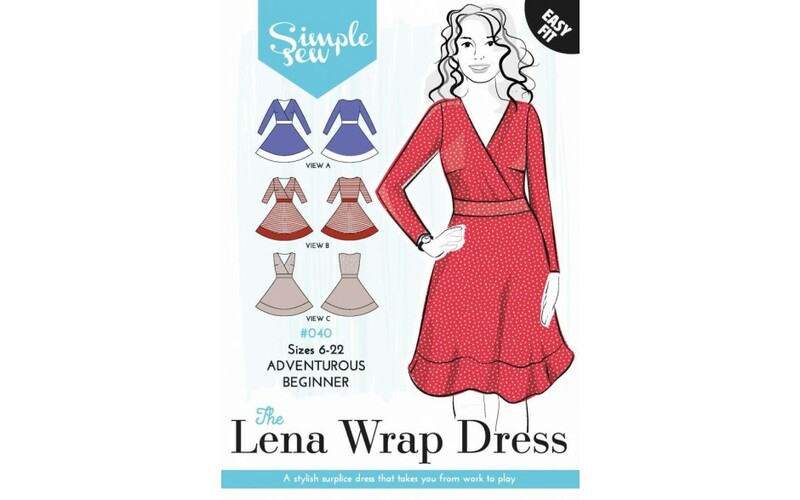 Love Sewing 35 comes with two dressmaking patterns worth £18. Your bumper issue includes B6332 a 4-in-1 pattern pack for a dress, skirt, trousers and jacket. 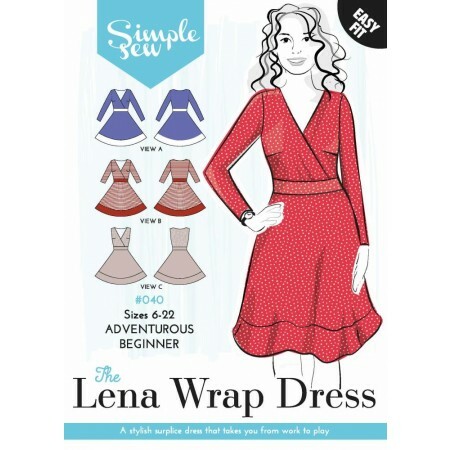 Your second gift is the Simple Sew Lena wrap dress with 3 styles to try. Don't miss the £5,000 giveaway! And make sure to use the exclusive 50% off McCall's patterns. Plus 20% off Girl Charlee Fabrics!